In the second week of May, we invite our listeners to have more and do more in our discussion of faith, love, and new beginnings. Today we have Heather Lindsey, wife, mother, preacher, author and entrepreneur. You might say that she has it all and you’re probably right, but she’s the first to admit that her life wasn’t always this picture perfect. She’s here to share the story of her faith transformation that made her life and her movement possible. Through her story from self-described “trainwreck” to role model, we see how faith works to fill your voids and guide your path. Join us for the first ever Great Girlfriends Conference in NYC June 10-12th. Tickets are selling out fast. 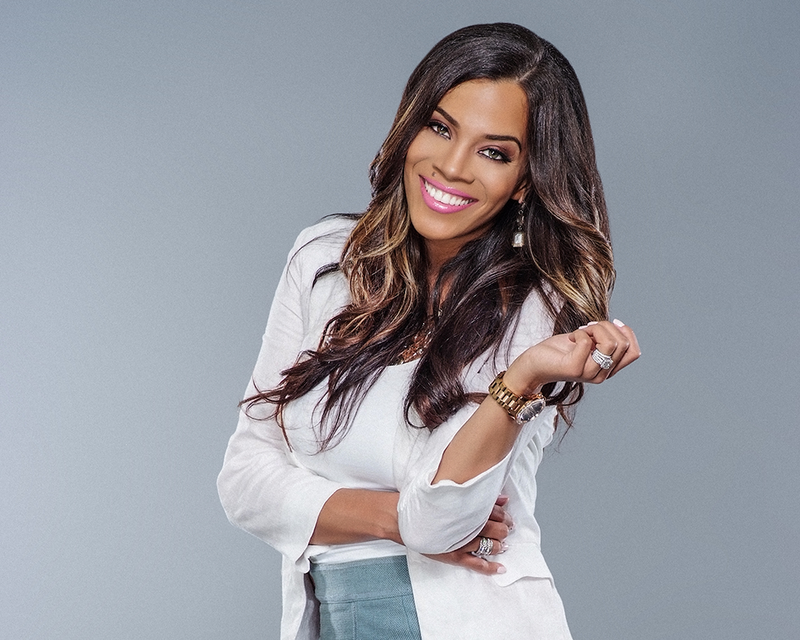 Learn more about Heather Lindsey by visiting her website at www.heatherllindsey.com/ or checking her out on social media at @HeatherLLove on Instagram and Twitter. Also, be on the look out for her fifth book, The Midwife, coming this July. You ladies are SO inspiring! This is my very first podcast and I cant wait to hear MORE!!! Im going back to your very first podcast...this is so amazing! Shonika! thank you so much for your feedback, we're grateful to be a part of your world! - Sybil & Brandice.